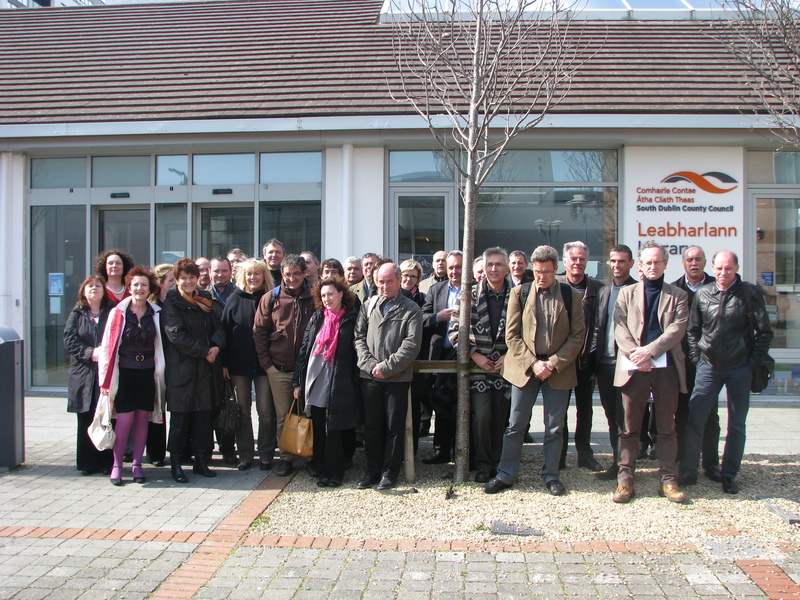 UBI FRANCE and ABOUT FRANCE joined forces to project-manage a week study visit for the SNPCT representatives (Syndicat National des Professeurs Chefs de Travaux) in Dublin. The briefing was to visit educational institutions and companies to ascertain how new technology and digital are being applied to the teaching and learning process. The participants went back to France with new ideas and new contacts, hoping that they will lead to potential partnerships and cross-collaboration between French and Irish Institutions and companies. This entry was posted on Sunday, April 29th, 2012 at %I:%M %p	and is filed under News. You can follow any responses to this entry through the RSS 2.0 feed. Responses are currently closed, but you can trackback from your own site.